We supply and trade the finest grade of Computer Processor. With the aid of wide distribution network, we have been able to timely deliver the CPU processor at the customers’ end. 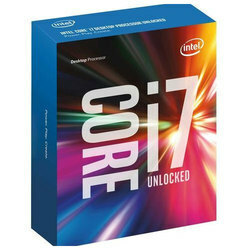 We are the bulk supplier of computer processor and we deals in brand Intel which generation started from Pentium 4 to Core i7.